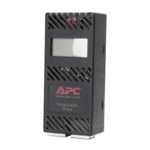 The APC NetBotz 400 (NBWL0455 / NBWL0456) is a wall mounted appliance for environmental monitoring and control within IT rooms. 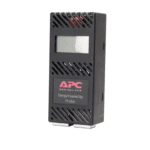 A NetBotz 400 protects your computing equipment from physical threats such as high temperature, humidity, water damage and also both malicious and unintentional access events. 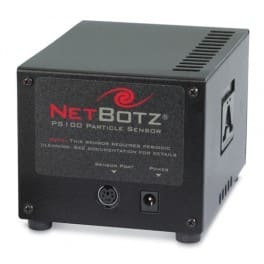 This device supports NetBotz universal sensors and is powered by standard PoE, the NetBotz 400 is a rapidly deployable device to add to your environmental monitoring solution. 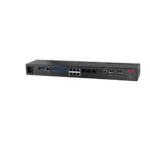 The wall mountable form factor means that the NetBotz 400 can be mounted on a rack or on a wall within your IT room. 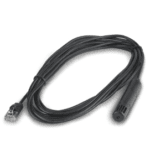 The appliance has 4 on-board sensor ports for NetBotz wired sensors, including temperature, temp/hunidity, smoke and spot fluid sensors aswell as third party sensors via a dry contact cable. 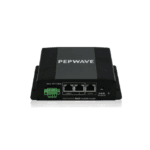 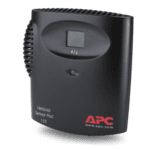 The APC NetBotz 400 (NBWL0455 / NBWL0456) functions as the central hardware appliance for a NetBotz security and environmental monitoring system. 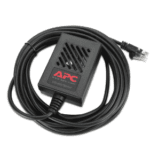 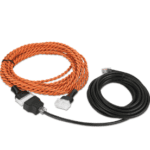 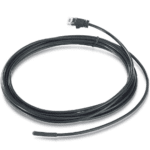 The wall-mountable appliance includes multiple ports for connecting APC environmental sensors and other third-party sensors. 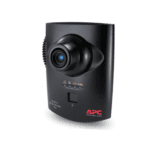 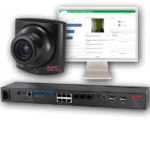 The APC NetBotz Room Monitor 400 features an integrated camera and sensors (temperature, humdity, airflow, dewpoint, camera motion) and supports up to 3 Additional Camera Pods, 2 Sensor Pods and a total of 16 Universal Sensors. 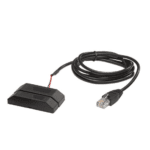 The NetBotz 455 can be installed anywhere in a room and includes an integrated camera and internal sensors that monitor temperature, humidity, air flow, and motion. 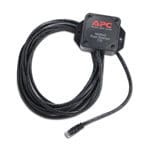 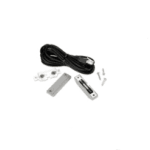 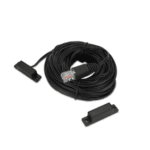 It also includes four sensor ports for connecting temperature, humidity, smoke, door, vibration, spot fluid, and third-party dry contact and 0–5 V sensors. 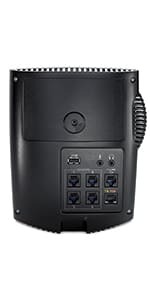 Plus, it supports two-way audio, audio sensing, and audio recording. 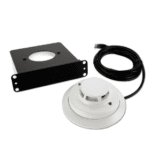 You can increase the space monitored by adding up to two NetBotz sensor pods. 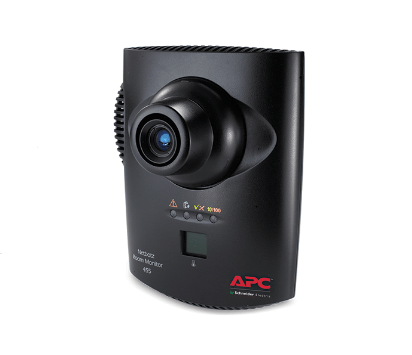 Supports 3 additional external cameras pods, 2 sensor pods and up to 16 Universal Sensors.